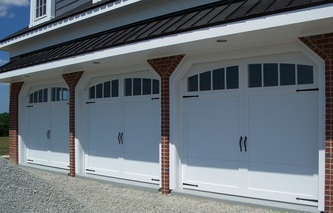 The carriage house style is tremendously popular right now. 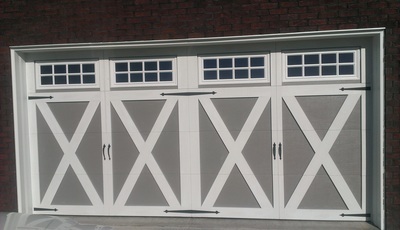 This collection recreates the old-fashioned carriage house doors to make your home extremely gorgeous. The carriage house doors feature a lightweight, impact resistant fiberglass exterior that is virtually maintenance-free. This door will accent your home with an elegant look while providing the durable qualities you desire. 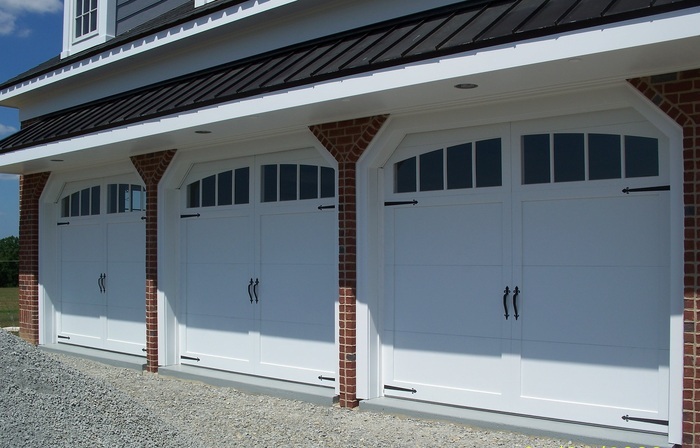 These doors have actually proven to raise the home's value. 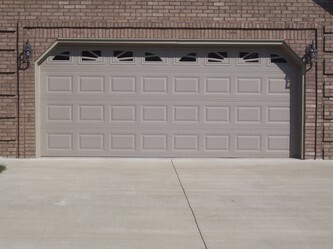 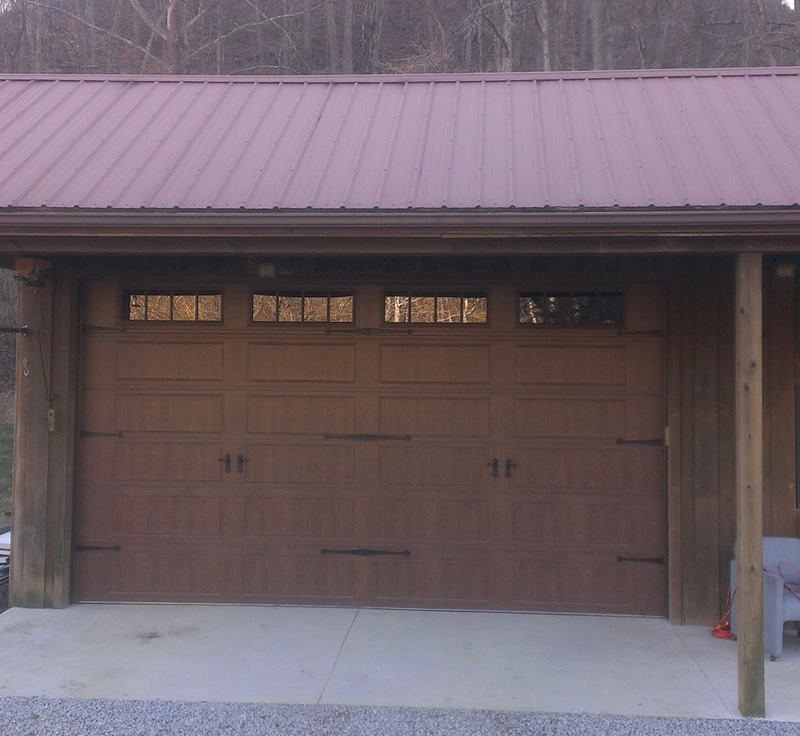 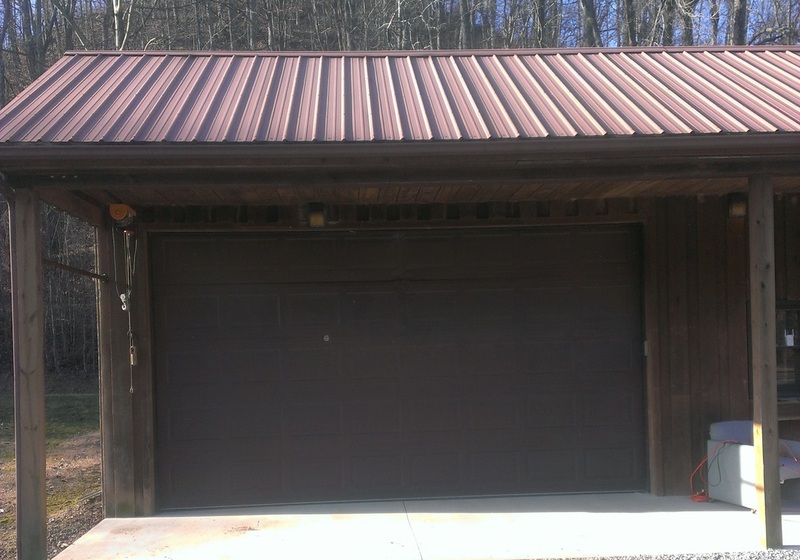 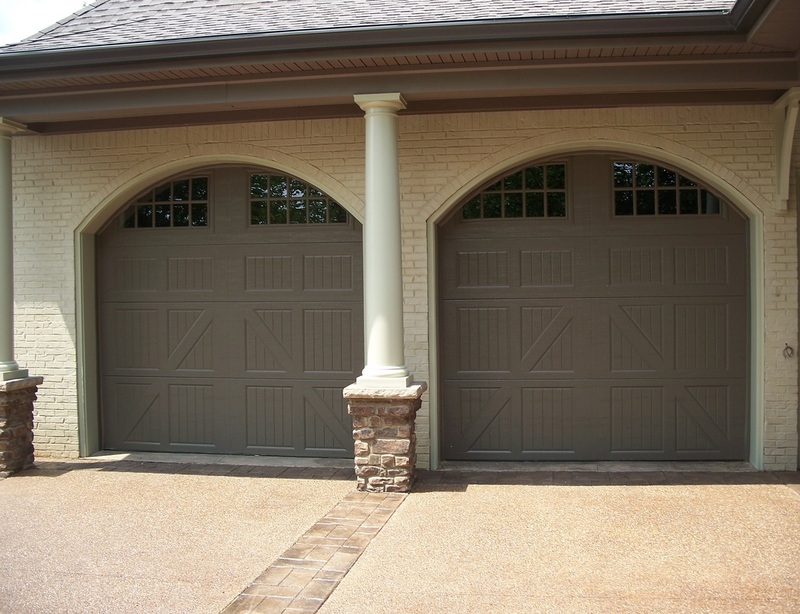 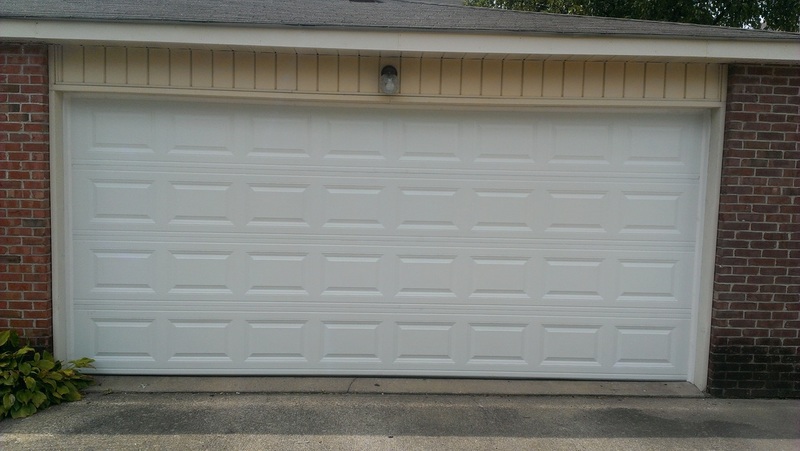 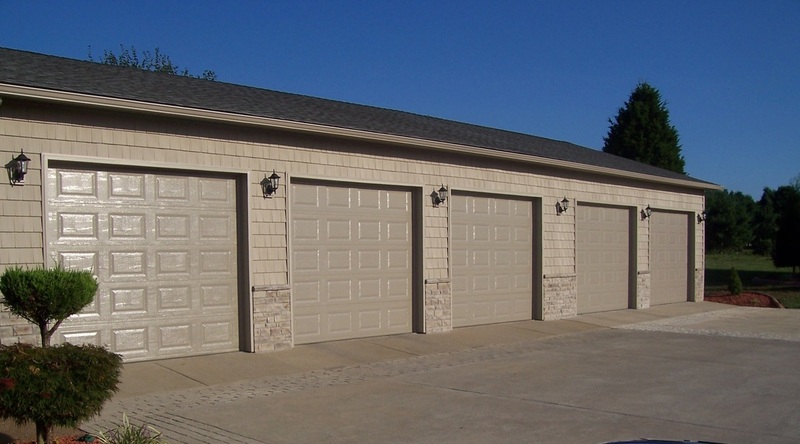 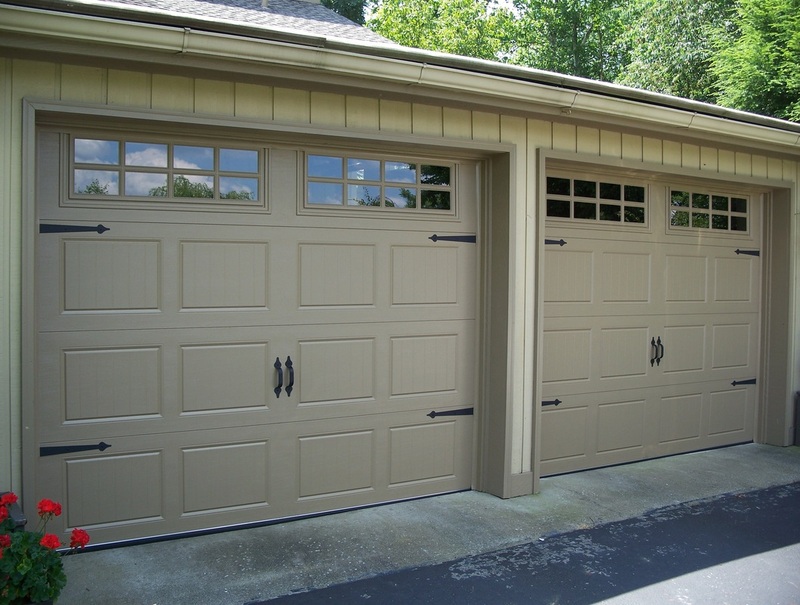 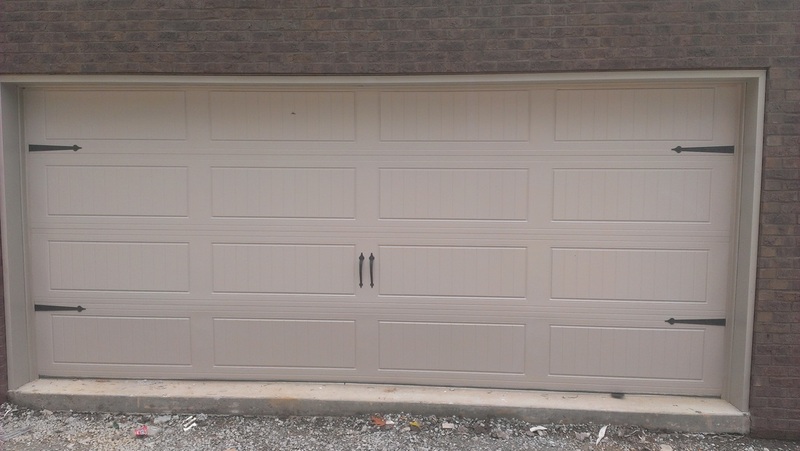 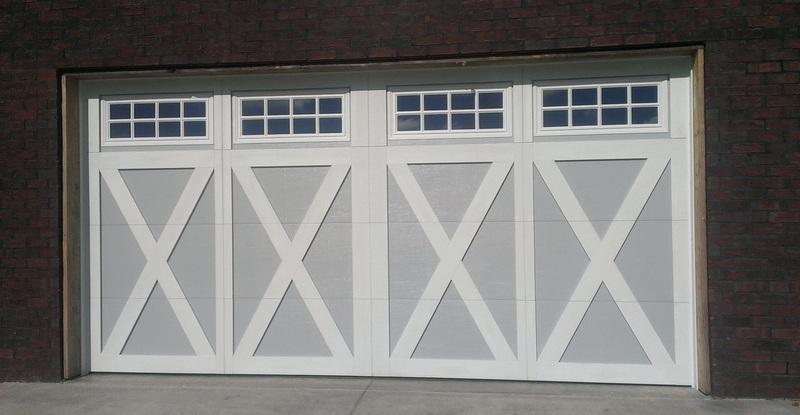 The Premium garage doors give your home a timeless, natural look at an affordable price. 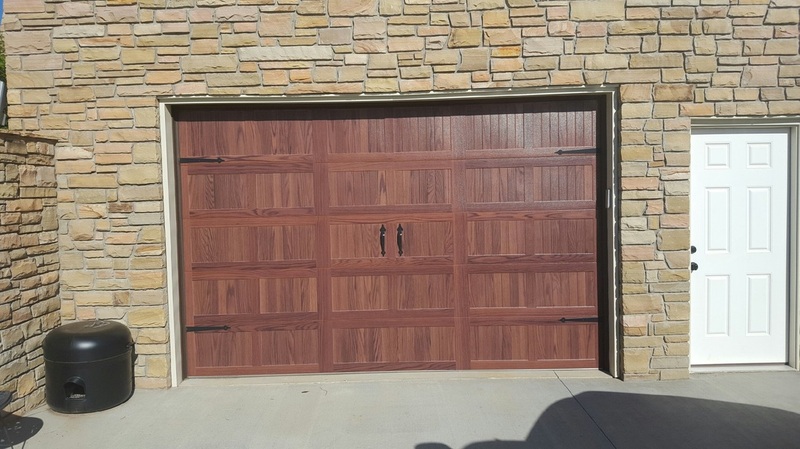 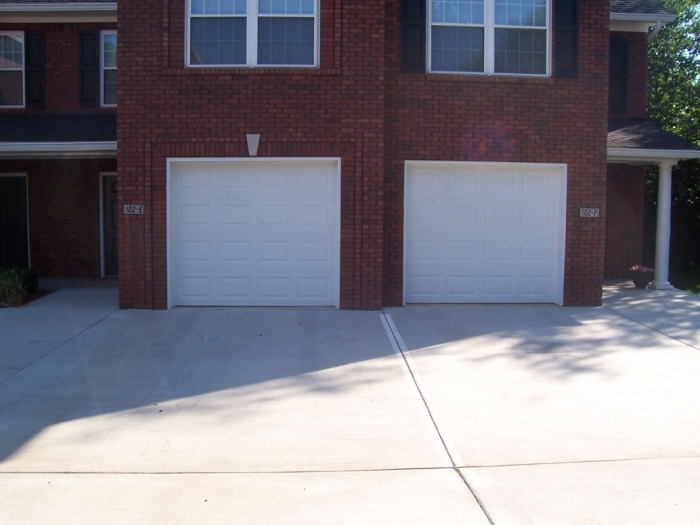 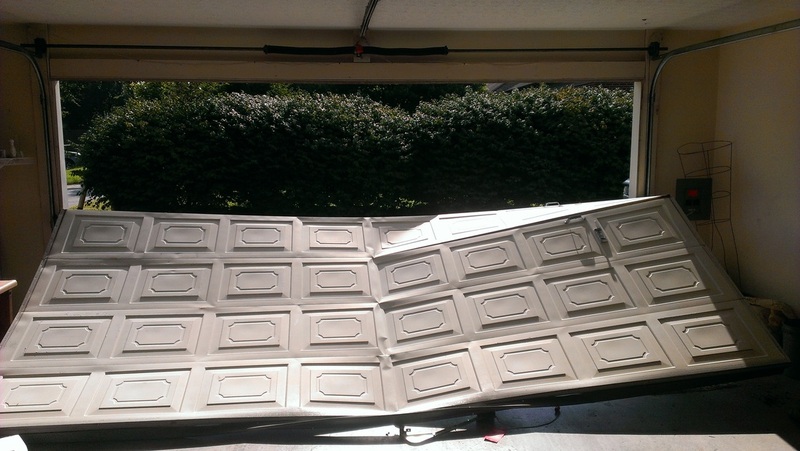 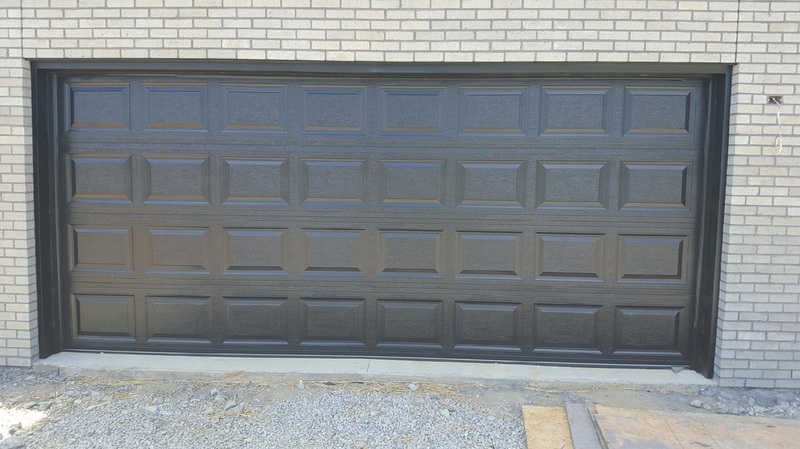 These doors are ideal for homeowners who looking for high quality residential garage doors that will beautify and protect their homes for years to come. The standard door are the choice among customers who want an attractive, quality door that gets down to basics. 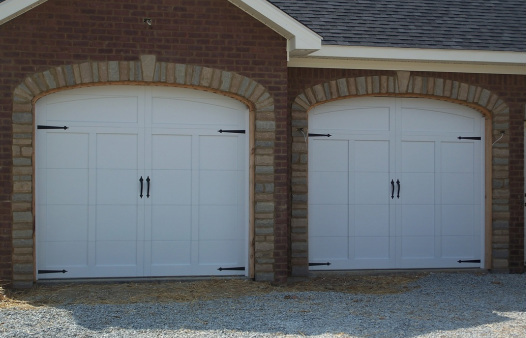 These doors are well within reach for even the most budget-conscious customer. Need a custom built door for hard to fit areas. 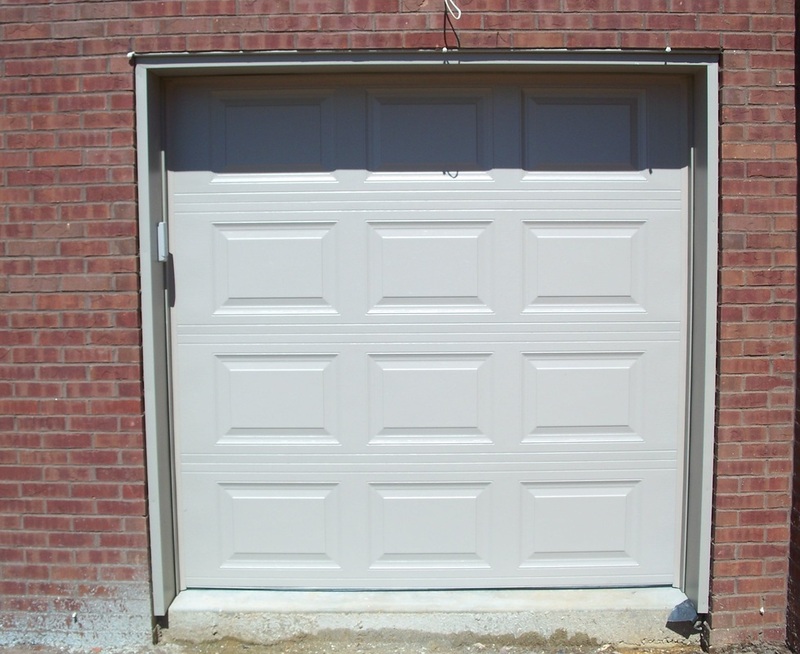 We can designs and install that perfect door for your needs. 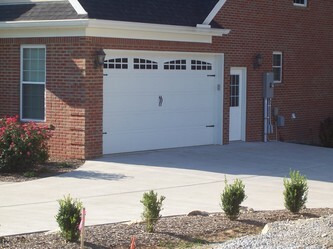 We are happy to work with our customers to give you exactly what you are looking for. 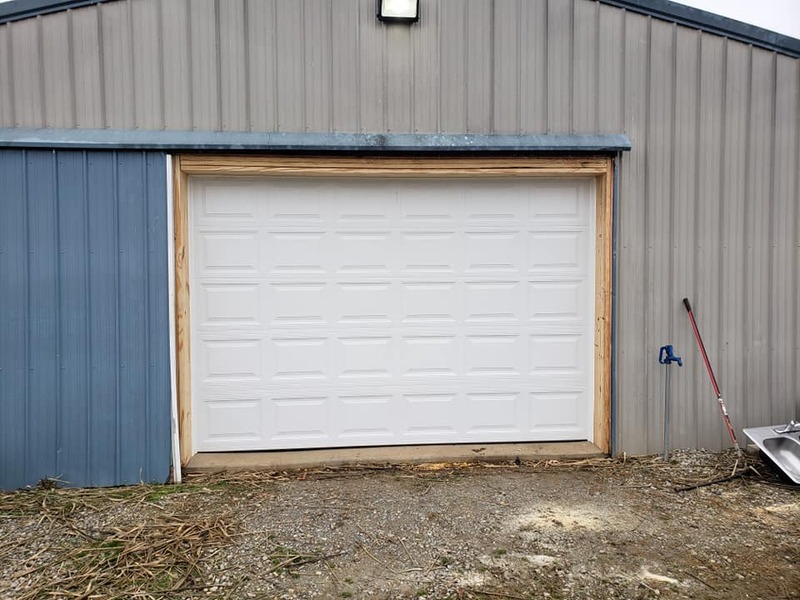 We have installed many different size doors for schools, sheds, and small buildings. 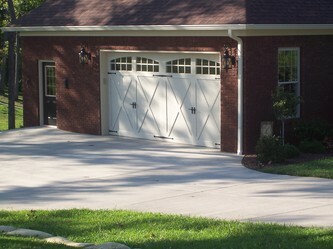 We are proud to say we have a large volume of sales from customers that need doors for that small area. 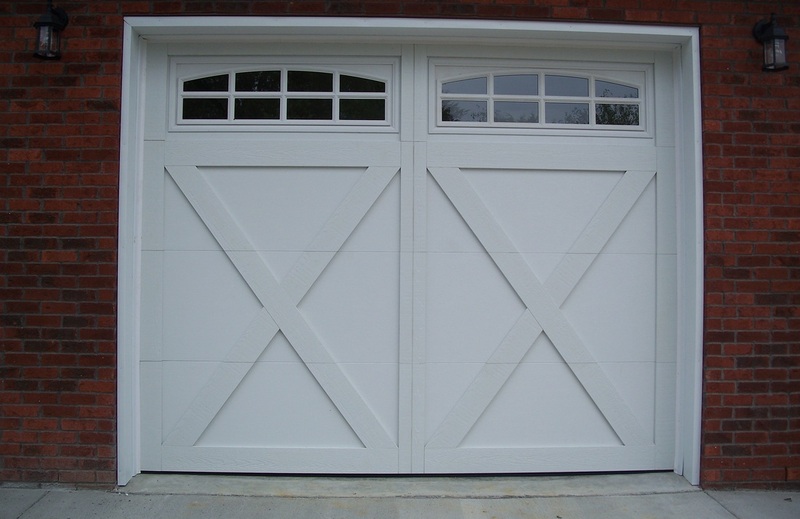 We can offer assistance in helping you design exactly the door for that hard to fit area, that you are looking for. 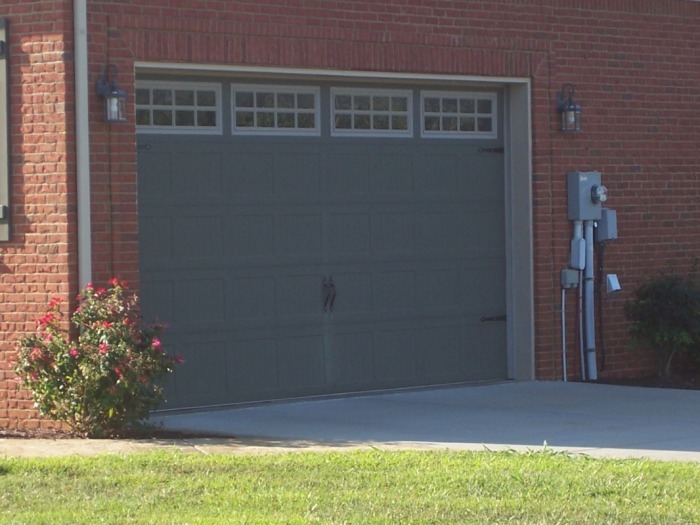 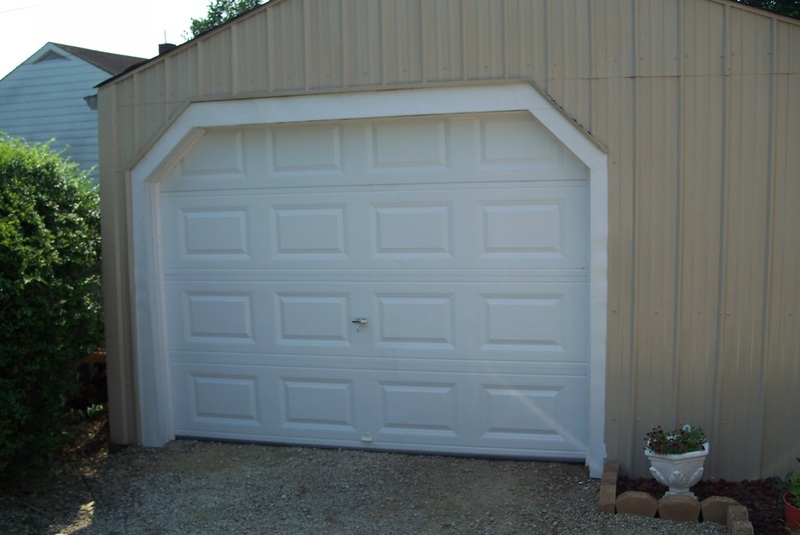 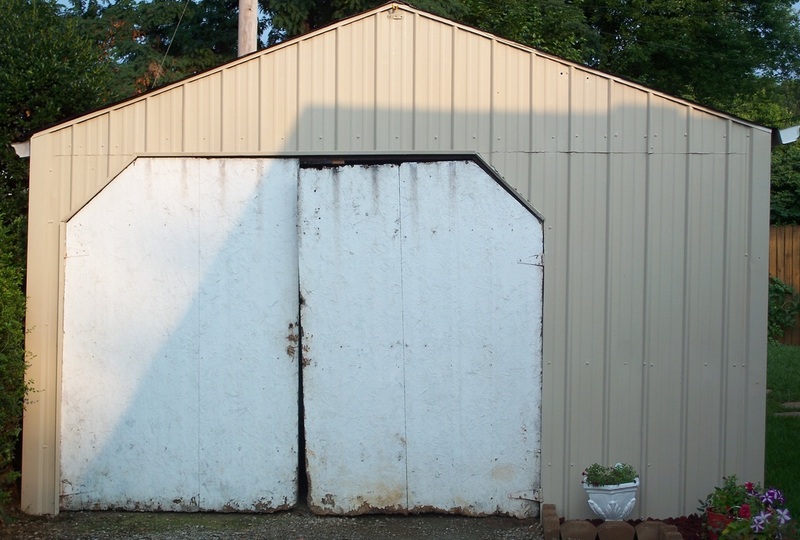 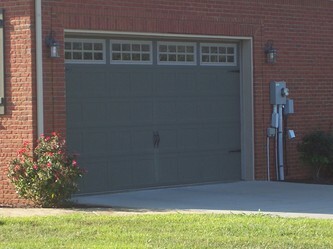 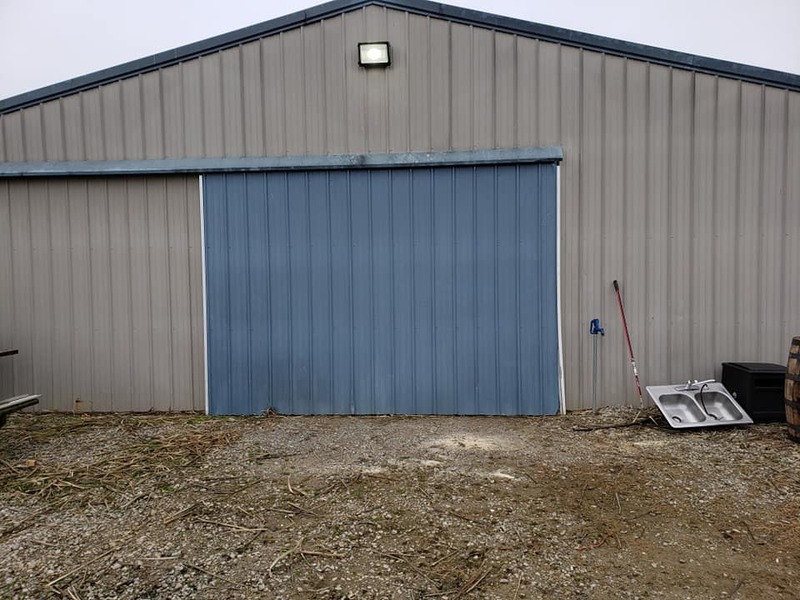 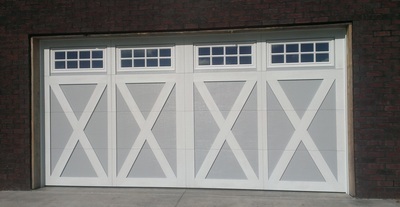 Bardstown Overhead Doors proudly deals with different residential brands of doors. 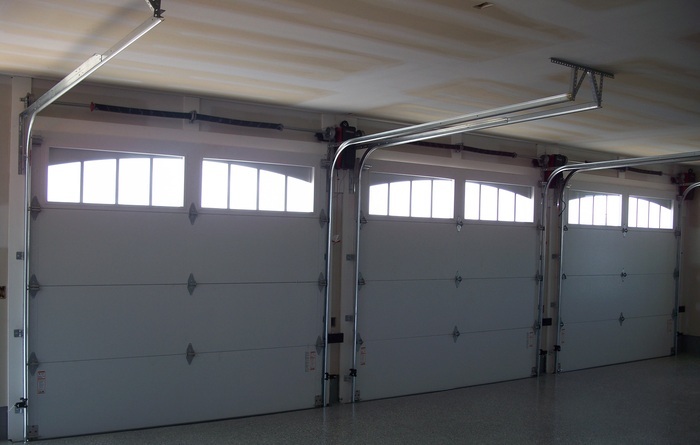 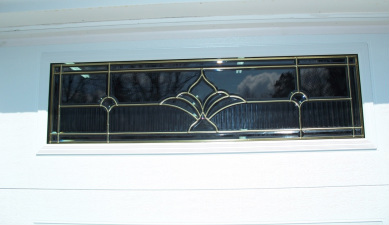 Below you will find the different companies that we feel that are the top of the line doors. 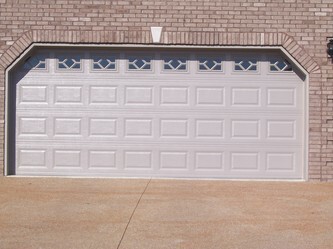 Feel free to click on any of the companies that we deal with, to view the styles of doors. 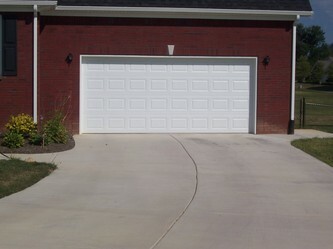 If you have any questions or ready to place your order with us. 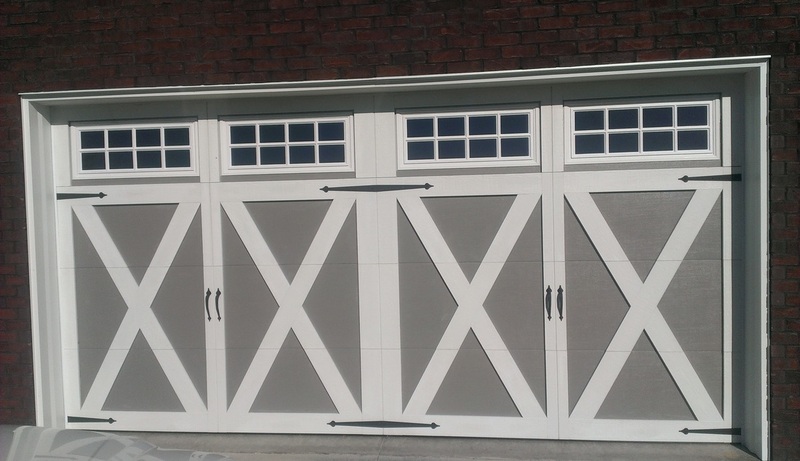 traditional wood frame and panel construction, shaped from steel and embossed with a natural wood grain finish. 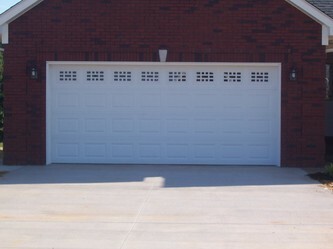 straight, clean lines for understated elegance, plain and simple. 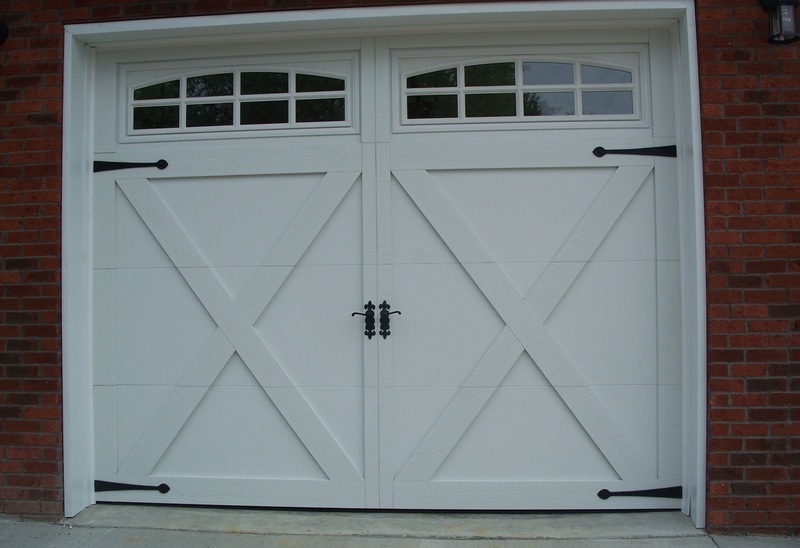 Strength and design come together to carefully craft our stamped carriage house doors.Shaped from steel and embossed with a wood grain finish this series beautifully replicate the timeless look of carriage style doors.